Coming from a very creative and talented family, I began to try new techniques in my own home which quickly expanded to many others in the area about 18 years ago. It went from small projects to painting restaurants and a casino. It has been very rewarding through the years making such a difference in the appearance of a room. 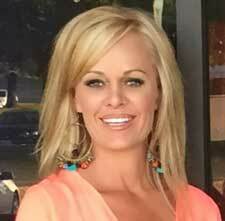 I've been in the Dallas area now about 7 years and have had the pleasure of painting many homes. The possibilities are endless when it comes to painting. 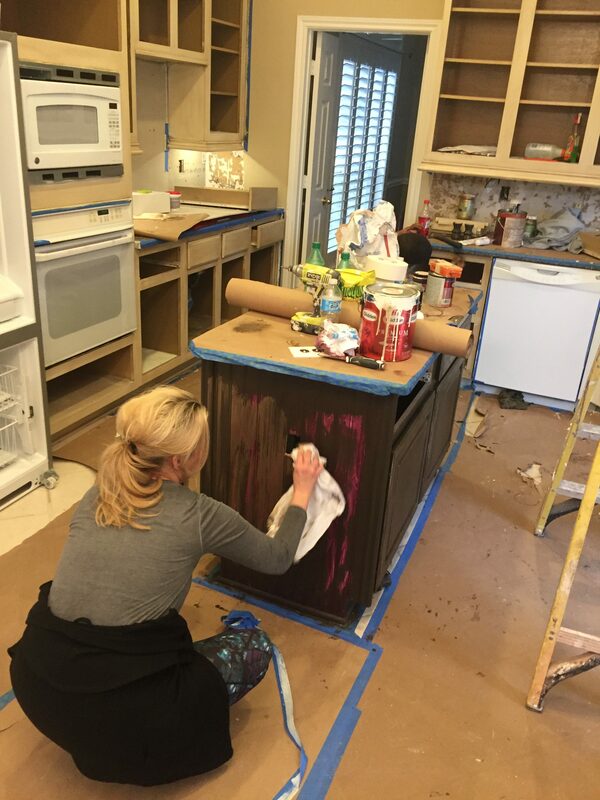 Paula Smith Studios, located in Frisco, Texas can help with all of your painting needs. We serve the entire Dallas, Fort Worth area. I've been in the Dallas area now about 7 years and have had the pleasure of painting many homes. The possibilities are endless when it comes to painting. At Paula Smith Studios, I believe that a project is only as good as the people working on it. Our team is dedicated and focused on superior residential and commercial painting services. 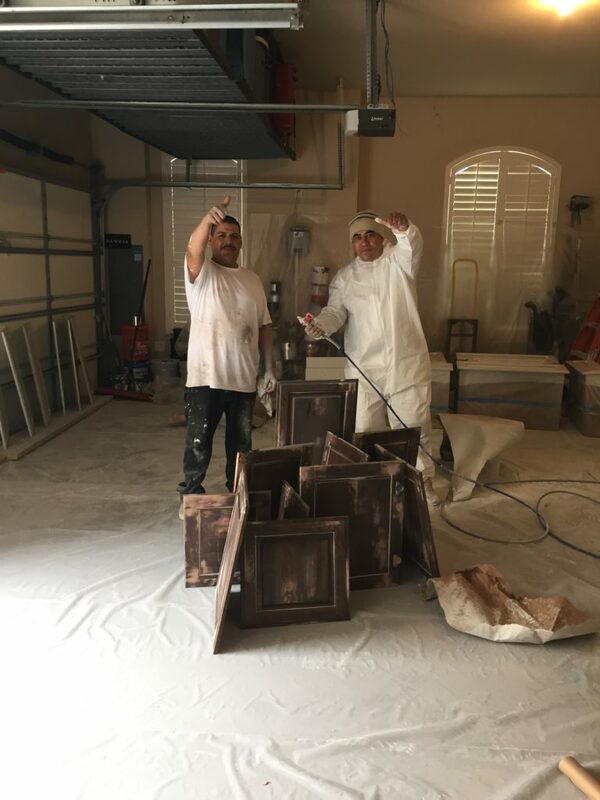 We look forward to being able to continue to provide expert custom painting services to the people of North Dallas and the surrounding communities.